The much talked about Telcom Satellite Television, TSTV, is set to lunch on October 1st 2017, just 10 days away. For those who don't know about TSTV or why people say they will be a major competitor with Multichoice DSTV/GoTV, TSTV when lunched will offer Pay-As-You-Go Cable subscription. This mean consumers can pause their subscription when not in use and resume when in use. 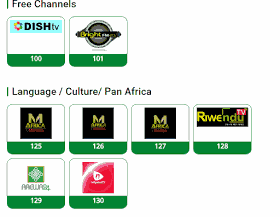 TSTV decoder has Record & Playback Feature that allow contents to be recorded, pause and play at your convenience. 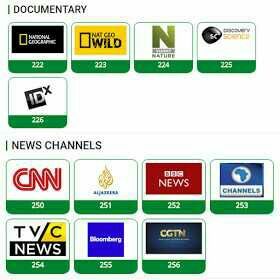 TSTV is owned and operated by both TelcomSat and ABS. 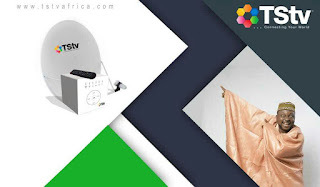 According to information on on TSTV official website , TStv is a Direct-To-Home (DTH) pay TV that offers Nigerians complementary internet capacity, smart home, ability to pause subscriptions for a record seven days every month, Video calls and in-built 500GB hard drive inside their STBs for content storage, Video on Demand services as well as the regular uninterrupted clean world class contents available 24 hours every day. TSTV STB decoder includes in-built fast Wi-Fi, up to 802.11ac, 1 GBit/s Ethernet, USB 3.0 interface. TSTV STB supports also has built-in Bluetooth 4.0 as well as other smart home function. 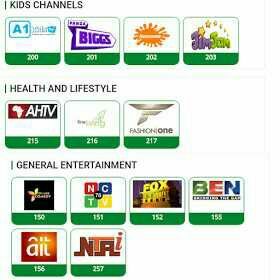 Apart from Tv Channels, TSTV will give its subscribers 20gig of data for 3,000 Naira monthly. The TSTV decoder offers Video conference call services and also act as a WiFi router. 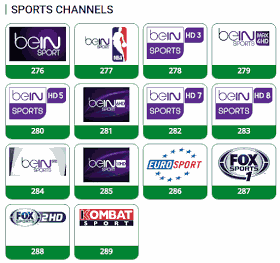 Live Sports like Premier League, UEFA Champions League, Europa League and so much more. 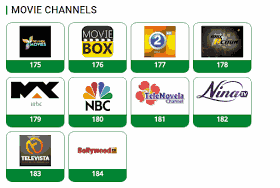 Some Sport Channels on TSTV Africa are bein Sport 1-10, Fox Sport HD,and Ts Sports.Some of Entertainment Channels on TSTV are Movie Box, Tele Novela, Fox, MBC 4.Below is the Full list of channels on TSTV;Where can I purchase TSTV Decoders? TSTV will be officially launched in Nigeria on the 1st of October 2017. Launch date for other African countries will be announced later. You can check the nearest TSTV office to buy TSTV decoder. @ Nairabit recently I heard of kwese tv owned by the owner of Econet wireless (the Zimbabwean enterprenuer). Is it same as TSTV? Has anyone bought it? If so where?